Outdoor Karting at Castle Combe is as real as kart racing gets! Outdoor karting is as real as it gets! 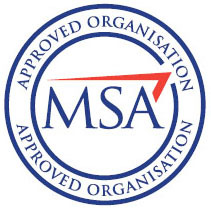 Adjust your driving skills to suit the weather on our 350 meter long MSA approved track. 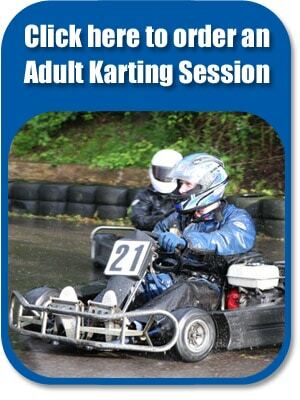 We have fast challenging corners and with 200cc karts averaging speeds of up to 30mph you’ll find this is a serious step up from indoor karting. Come and see us at Castle Combe Racing Circuit near Chippenham and experience karting like you never have before. 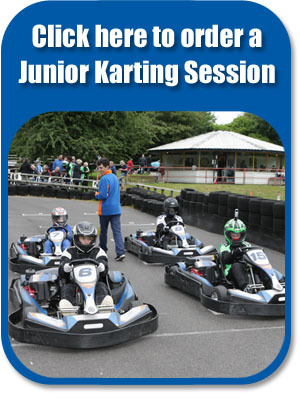 Call our office on 01249 783010 or order a voucher online for either junior karting or adult karting.